If you are in need of a Blade Server Rental? Here we provide rental service on all models such as Dell, HP with high scalability and flexibility to the users. Enterprise Blade Server Rental service is cost effective and it works same as a new server. 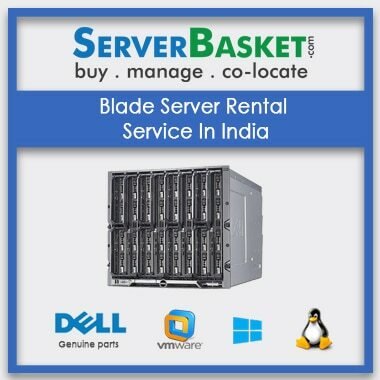 Blade rental server India is suitable for your IT business or start-up and small size companies. 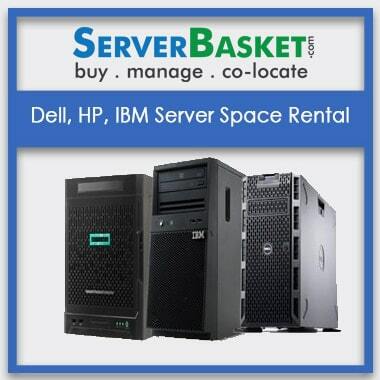 We lease dell, IBM, hp blade server rental cost for more than one year, monthly and weekly. We accept secure payment gateways to the users while processing the payment via credit card, debit card, cash on delivery, Ebs and online banking. Even we offer fast instant delivery on the rent of HP, IBM, Hp blade Rental servers to any of the mentioned location in India in all the metropolitan cities Mumbai, Bangalore, Chennai, Delhi, Pune, Ahmedabad, Lucknow without any interruption. And Our support team is available 24/7 to help you if you have any queries. I had an issue with the server performance, I upgraded it and it’s good. Can I extend the rental period if my office needs the server for more time? Yes you can extend the rental period of the server from few months to few years. In how many days can I get the server once I place an order? You can get the server in 2-3 days from date of purchase. To which place can you deliver my server? 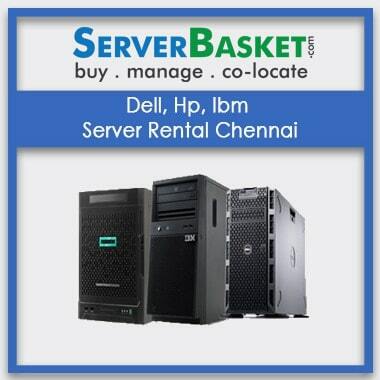 We deliver servers to all places in India urban and rural areas.